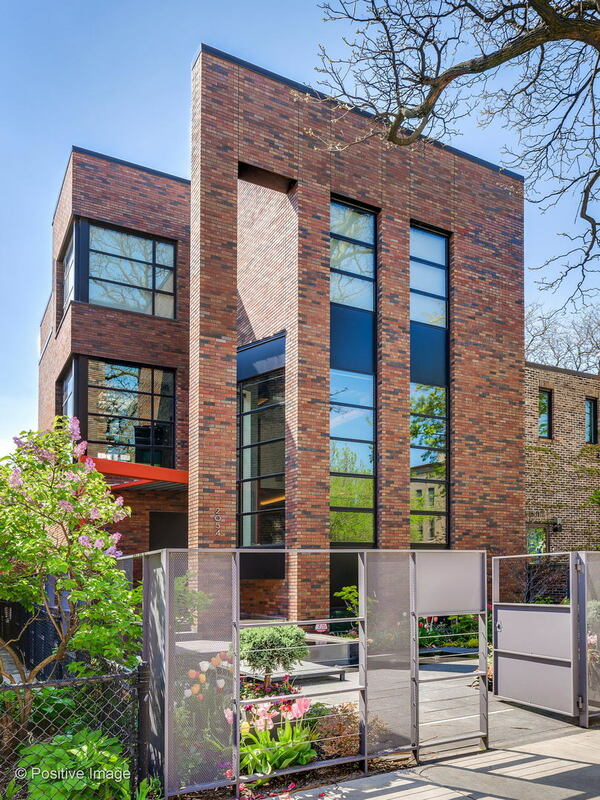 Unparalled design and quality of this spectacular Lincoln Park home on a 37.5&apos; wide lot in a fabulous location! No detail was spared in the design of this 7500sf modern masterpiece. Expansive room sizes w/wonderful spaces to entertain. Heated, polished concrete floors throughout. The ultra sleek kitchen has all chef&apos;s quality SS appliances, honed granite countertops, white cabinets, & a bev center. There is also a Butler&apos;s Pantry w/blt-in desk. The adjacent great rm offers true indoor-outdoor living & entertaining w/an industrial-style roll up garage door, opening to the outdoors. Five gracious ensuite br&apos;s, including the super luxe master suite w/an indr/outdr shwr, fab closet, & terrace. One will also find an exercise area, fam/media rm w/large bar & wine cellar, four pwdr rms, & an att 3 car gar w/strg. Incredible detail throughout w/massive windows, exposed brick & beams plus soaring ceilings. Enjoy the ultimate in modern luxury, sophistication & comfort in this unrivaled home.